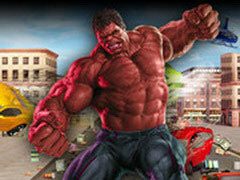 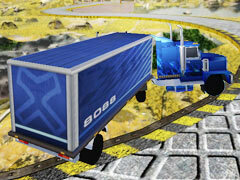 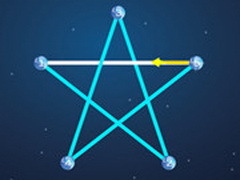 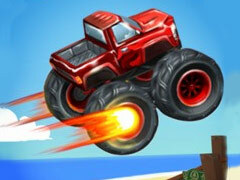 18 Wheeler Impossible Stunt is an online Boy game. 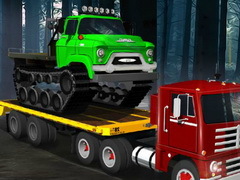 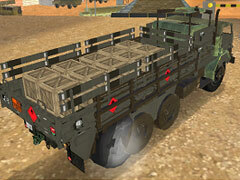 18 Wheeler Impossible Stunt is a simulated driving game made in full 3D. 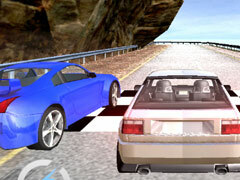 The game belongs to extreme driving movement. 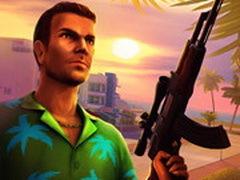 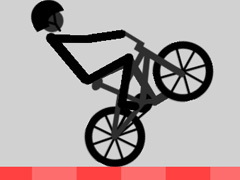 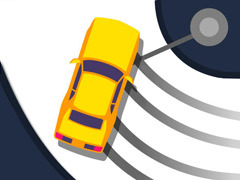 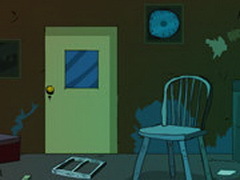 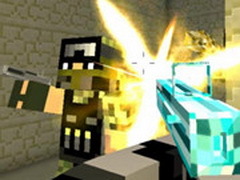 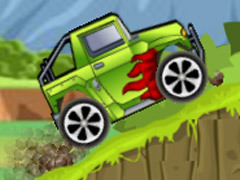 In the game, players will perform stunts on various impossible tracks. 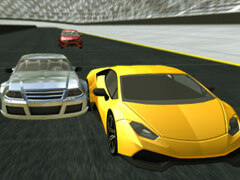 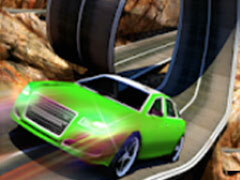 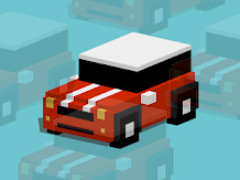 Stunt driving movement, rich levels and features of the vehicle waiting for you to unlock. 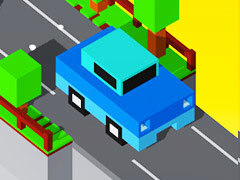 Hurry up to challenge. 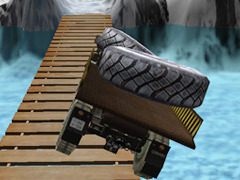 How To Play 18 Wheeler Impossible Stunt: Arrow keys or ASWD to move.